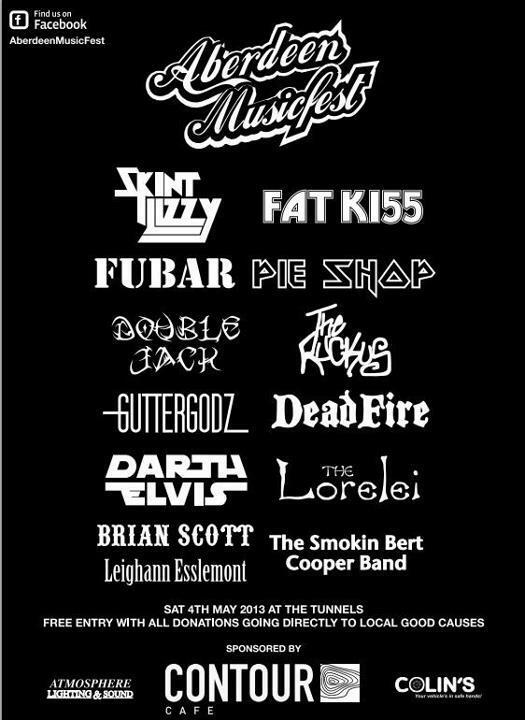 The Lorelei are pleased to be performing at Aberdeen Musicfest – the North of Scotland’s biggest free music festival. Free entry and all monies raised stay in the area and go directly to good causes. No charity middle men taking a cut.